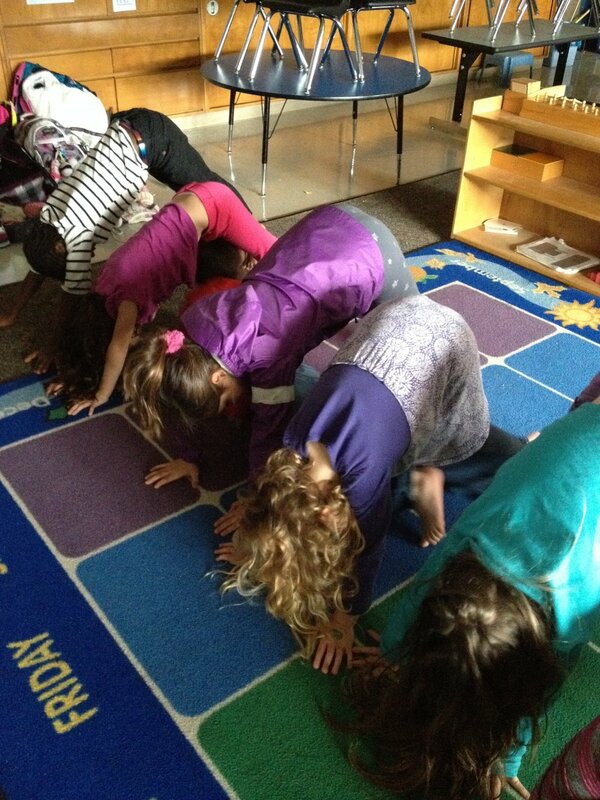 I strive for ALL kids to have access to the play and power of yoga. 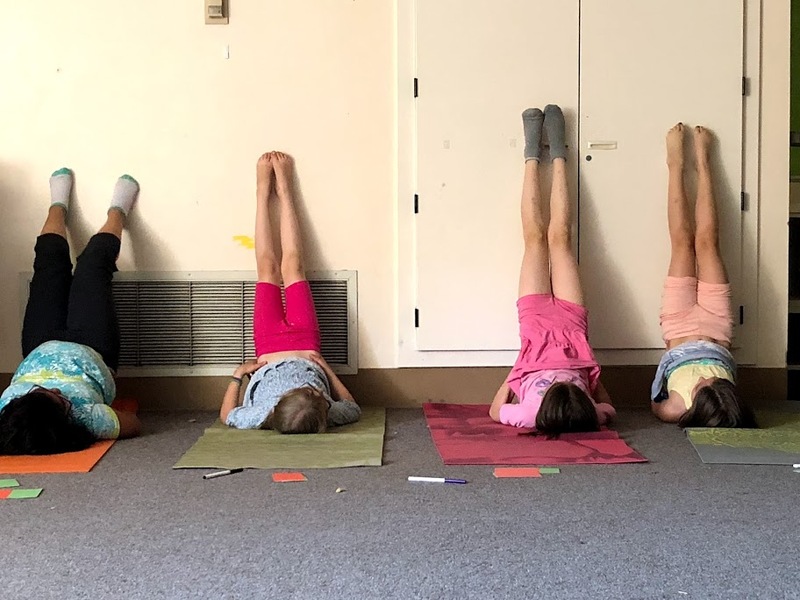 Fueled by Yoga provides yoga and mindfulness instruction to Seattle-area kids with a focus on after-school programs that enrich school environments. By participating in yoga and relaxation practices, children cultivate body awareness, self-regulation, social interaction, increase their self-esteem and develop tools to deal with stress and anxiety. By creating the foundation for more confident, empowered and compassionate children together, we, encourage the next generation to be fueled by yoga, to live healthy and be well. Contact me at hello@fueledbyyoga.com to learn about getting Yoga for Kids in your school.